Sailing down the river Nile in Egypt, ranked #92 in our countdown of '100 Ultimate Travel Experiences of a Lifetime'. Ranked #92 in our countdown of ‘100 Ultimate Travel Experiences of a Lifetime’. 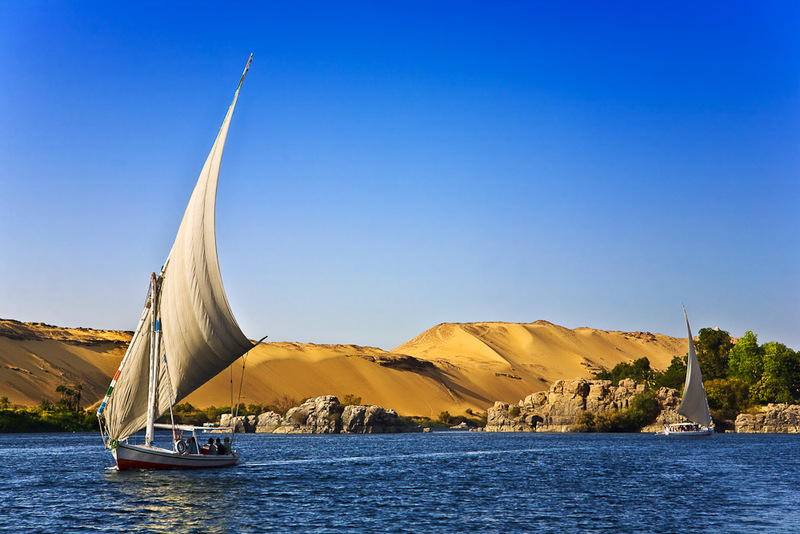 Whether it’s on a luxury cruise ship or a traditional felucca, sailing the longest river in the world past ancient sites, vast landscapes, and the activity of rural life is a unique way to experience Egypt. 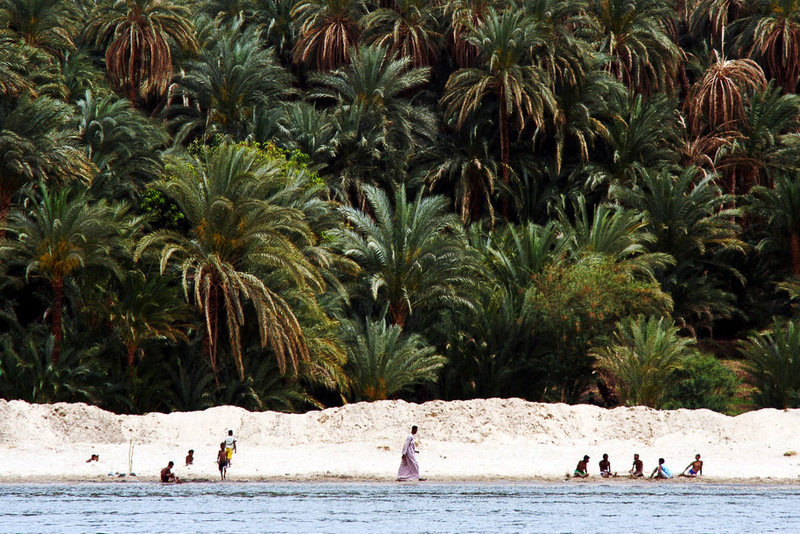 More than 200 boats cruise this famous waterway, most starting in Luxor (home to archaeological sites like the Luxor Temple and Valley of the Kings, where Tutankhamun was discovered) and ending 200 kilometres south in the small city of Aswan (where you’ll find the unfinished obelisk, perhaps the largest stone ever quarried, and colourful markets). 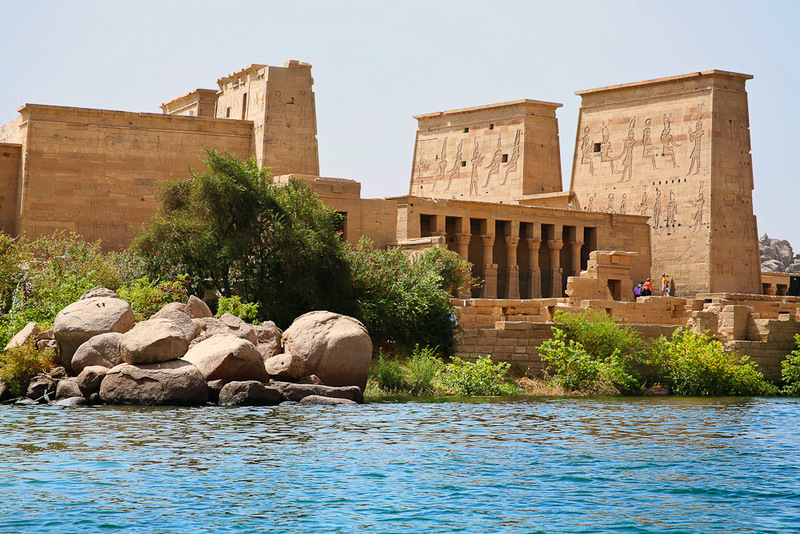 Here, it is also said the river is at its most majestic, as it curves through desert and granite rocks and around lush green islands. 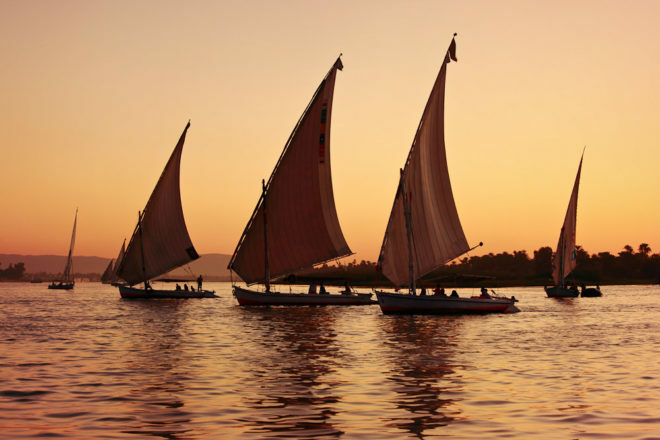 A languorous cruise along the Nile is a welcome break from the hustle and bustle that is Egypt as you sit back and watch the world go by. The best time to do a cruise is between October and April, when the weather is at its most pleasant (i.e not stiflingly hot!). Visit blog.expedia.com.au/bucket-list to learn more about Egypt’s lifeblood.